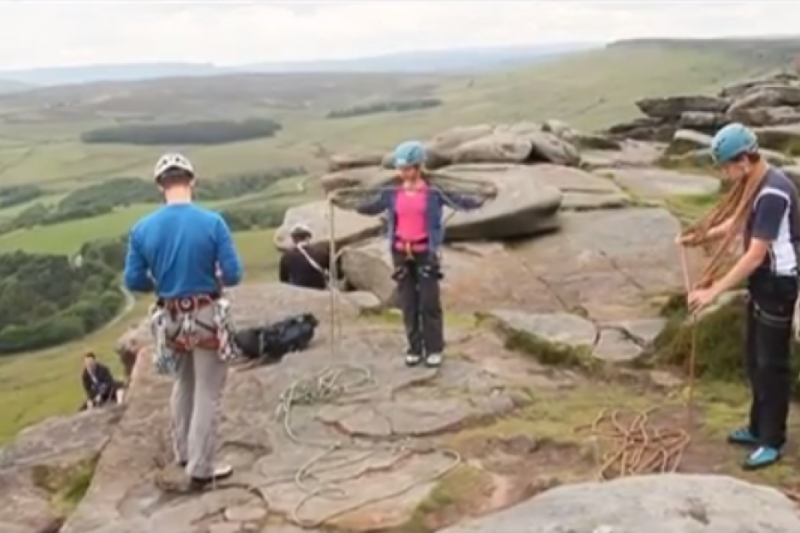 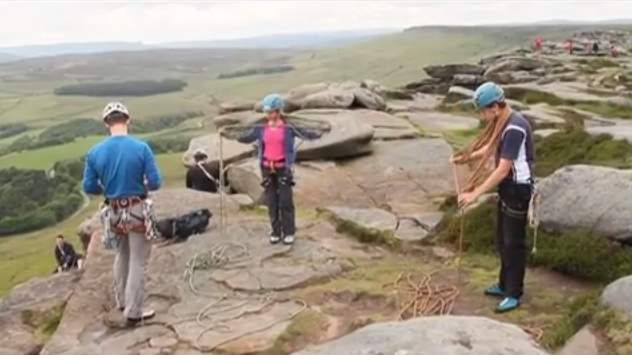 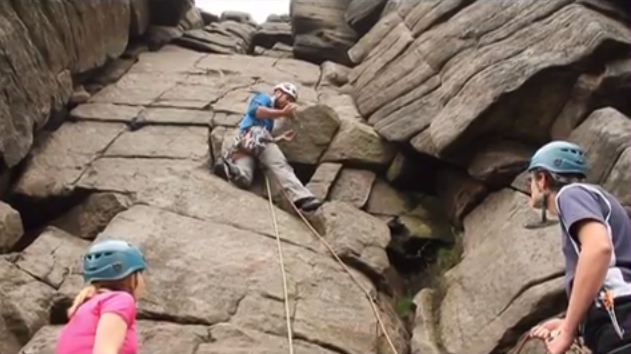 Test your boundaries against a beautiful Peak District backdrop, with a one-day rock climbing taster. 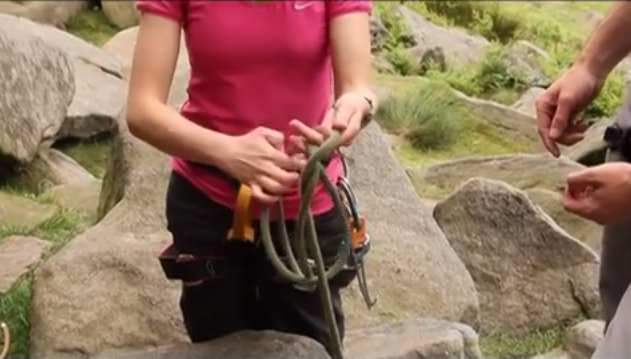 Perfect if you’ve got little or no experience, this is an ideal introduction into rock climbing. 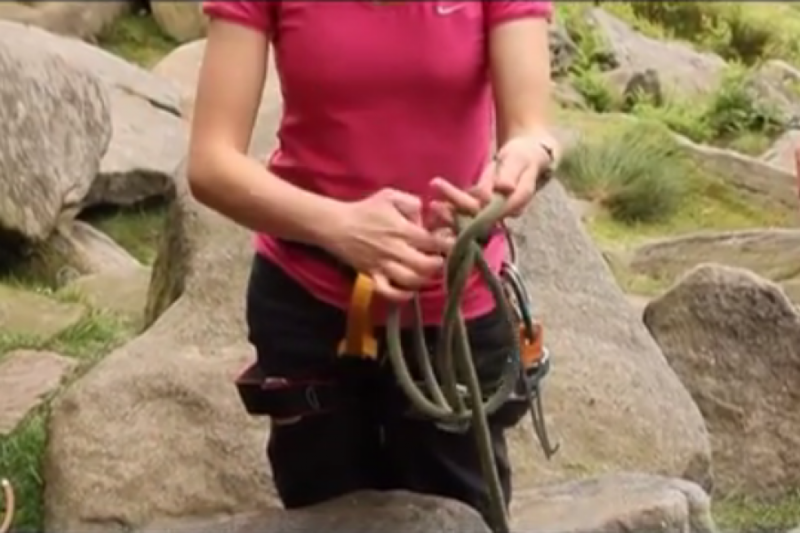 You’ll try basic climbing moves but also focus on ropes and various learning techniques - all based at local outdoor crags. 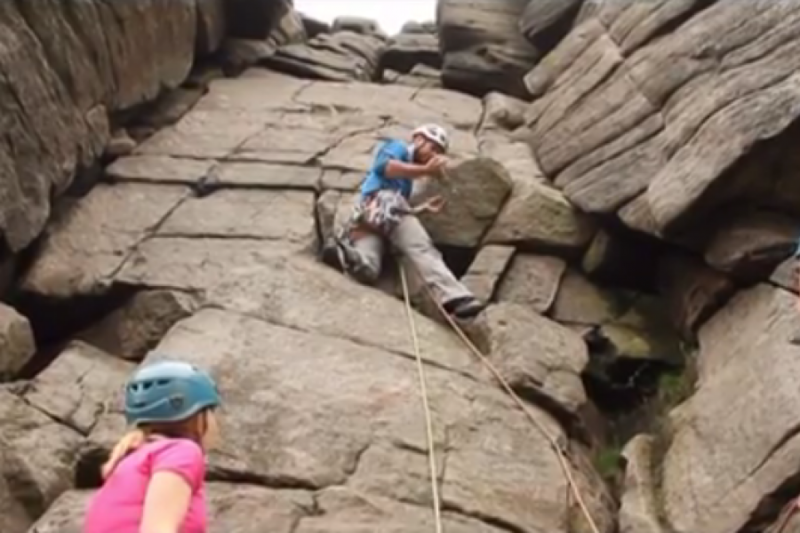 A great challenge for those with a sense of outdoor adventure.